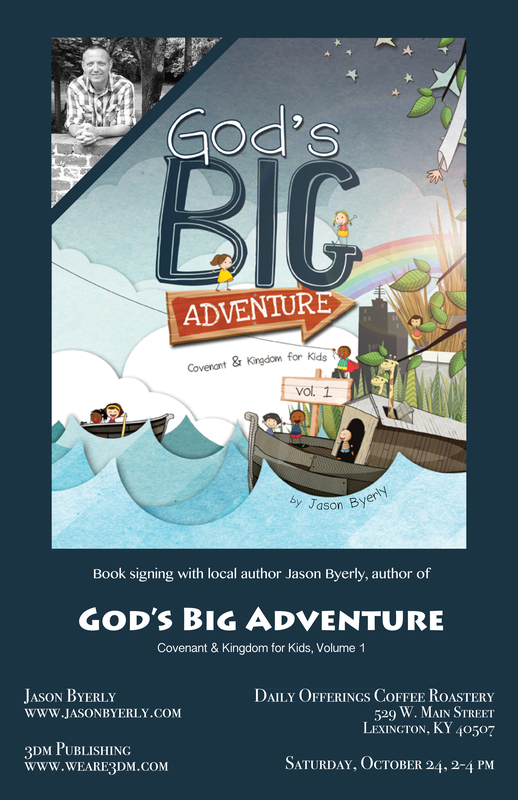 I'm super-excited to announce that I'll be signing copies of God's Big Adventure at one of my favorite places in the world, Daily Offerings Coffee Roastery, located in downtown Lexington, across from Rupp Arena. I'll be there from 2:00 - 4:00 pm, Saturday, October 24th, signing books and hanging out. 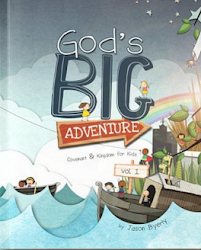 If you haven't had a chance to pick up a copy of God's Big Adventure, we'll have plenty on hand. 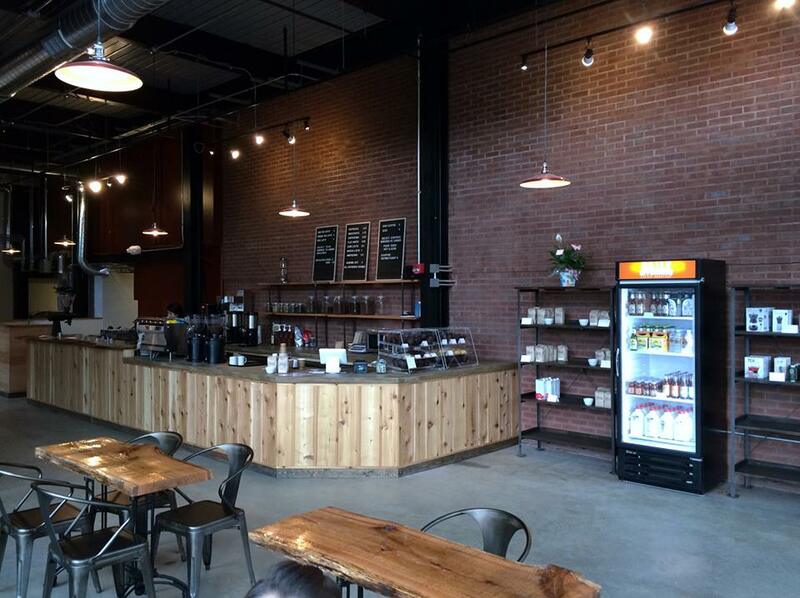 Daily Offerings is run by an amazing Christian family and offers the best coffee I've ever had in my life. No exaggeration. 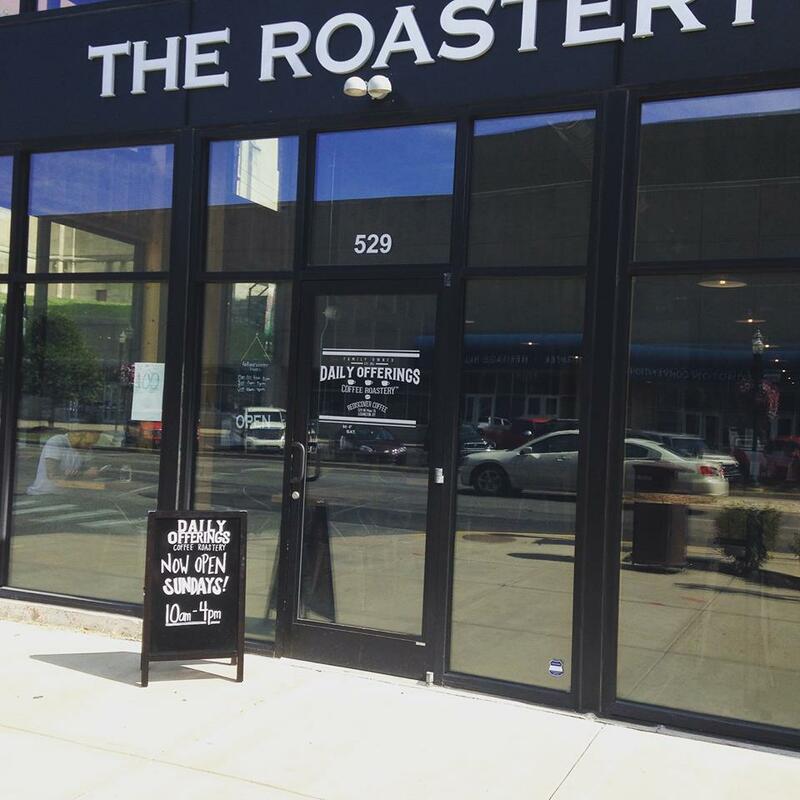 If you haven't had a chance to check it out yet, this is a great excuse. 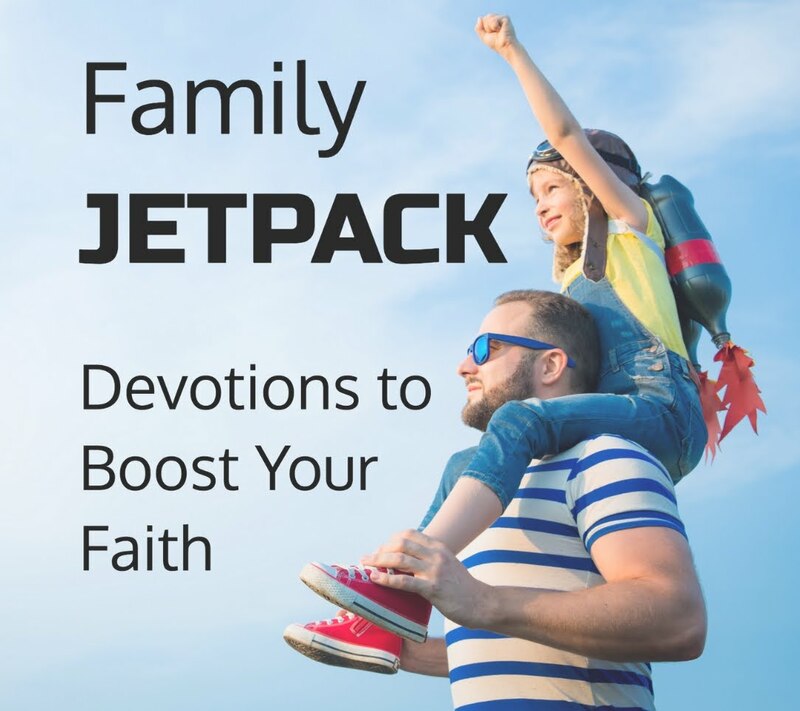 I hope you can join me there on the 24th!